Georgi Purvanov’s socialist splinter ABC party, one of the two smallest parties in the Bulgarian National Assembly and formerly part of Boiko Borissov’s coalition government, named on September 15 Ivailo Kalfin as its candidate in Bulgaria’s November 2016 presidential elections. Kalfin was Purvanov’s secretary of economic affairs from 2002 to 2005 when Purvanov was Bulgaria’s President. From 2005 to 2009, Kalfin was Foreign Minister and Deputy Prime Minister in the Bulgarian Socialist Party tripartite coalition government. From 2009 to 2014, he was a member of the European Parliament. In 2011, Kalfin was the Bulgarian Socialist Party’s candidate in the presidential elections, losing at the second round to GERB candidate Rossen Plevneliev. In 2014, Kalfin headed the ABC ticket in the European Parliament elections, but the party won no seats. 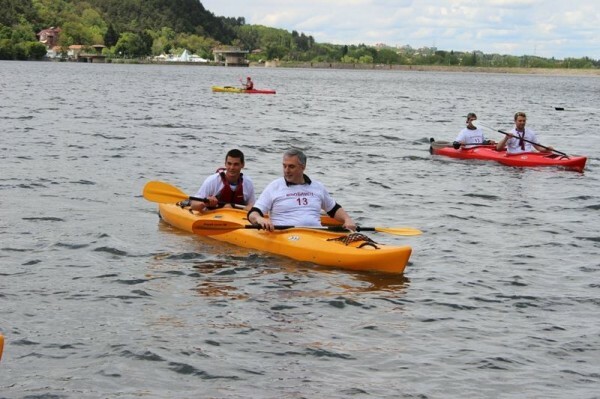 Ivailo Kalfin kayaking in a campaign event ahead of the 2014 European Parliament elections. In November 2014, when Purvanov’s ABC joined Borissov’s second Cabinet, Kalfin became Deputy Prime Minister and Minister of Labour and Social Policy. Kalfin left the Cabinet in May 2016 when ABC quit the governing coalition, claiming a lack of dialogue within the coalition. At the time, Borissov said that Purvanov and ABC had made the move with an eye on this year’s presidential elections. ABC has not yet named its vice-presidential candidate. Purvanov was BSP leader until the end of 2001, when he won that year’s presidential elections and stepped down from the party leadership in line with Bulgarian law. After the end of his second term as head of state in 2012, Purvanov tried and failed to get back the party leadership. He formally transformed ABC, which he had founded as a “civic movement” while still president, into a political party. Though Purvanov himself did not stand as a parliamentary candidate, ABC won 11 seats in the October 2014 National Assembly elections. After ABC left the government, there was an attempt at a deal between it and the opposition BSP to jointly support a presidential candidate. The BSP endorsed Roumen Radev as its candidate, and the ABC followed suit, but then withdrew from the deal. Kalfin’s candidacy is being supported by an “initiative committee” made up of ABC and a handful of minor parties with no seats in the National Assembly. In Bulgaria’s November 6 presidential elections, Bulgarians are being asked to choose a head of state to succeed Plevneliev, who in May said that he was not available to stand as a candidate for a second term. 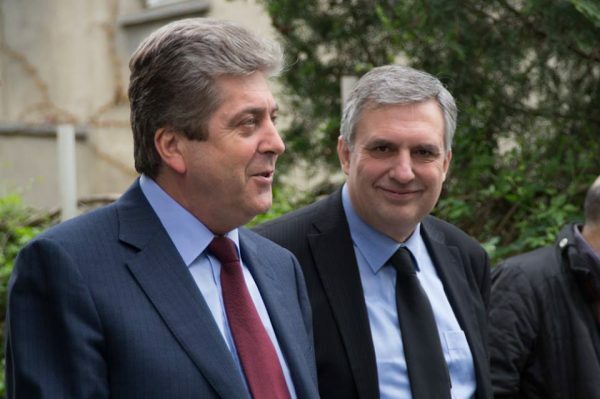 Borissov’s GERB party has not named its candidate but has said that it will do so on October 2. Among other parties and coalitions that have formal parliamentary groups, the centre-right Reformist Bloc has named Traicho Traikov as its presidential candidate. Nationalists the Patriotic Front and Volen Siderov’s Ataka have a joint ticket, headed by the PF’s Krassimir Karakachanov with Yavor Notev as vice-presidential candidate. 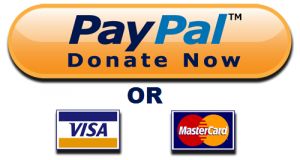 The Movement for Rights and Freedoms has not named a presidential candidate nor made it clear whether it will do so.